Please go to the updates page to see what's new! Highlander: The Series, and The Sentinel. 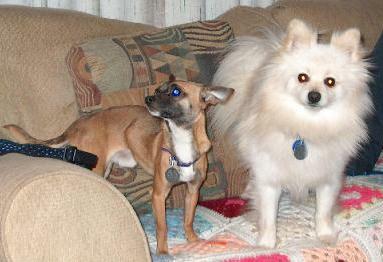 Liz & my dogs Sanchez and Methos.